Life in Alaska is a little bit different from living in any other part of the United States. Needing a reliable vehicle that’s ready to stand up to extreme duty is a given, and one common vehicle you’ll find in the state that people count on is the Ford Bronco. 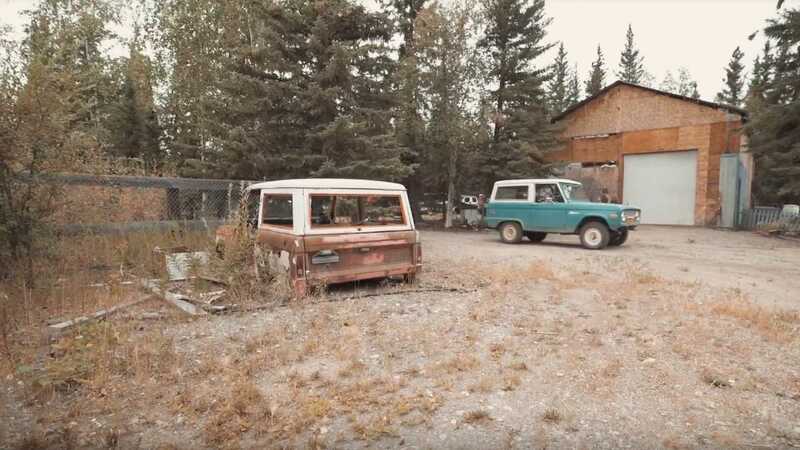 A recent episode of Barn Find Hunter, a Hagerty web series, highlights what these vehicles mean to a resident in the Alaskan community. 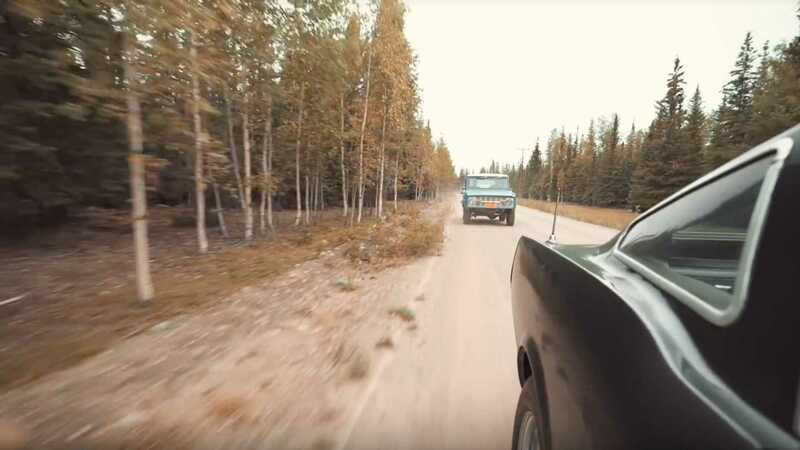 Host Tom Cotter borrows a 1966 Shelby GT350 to make the journey down the Alaskan highways, then down a few dirt paths, and ends up at a gravel lot where Adam McNabb and his Broncos take residence. McNabb has an obvious passion for Broncos, and a collection that has quite a bit of history behind it. 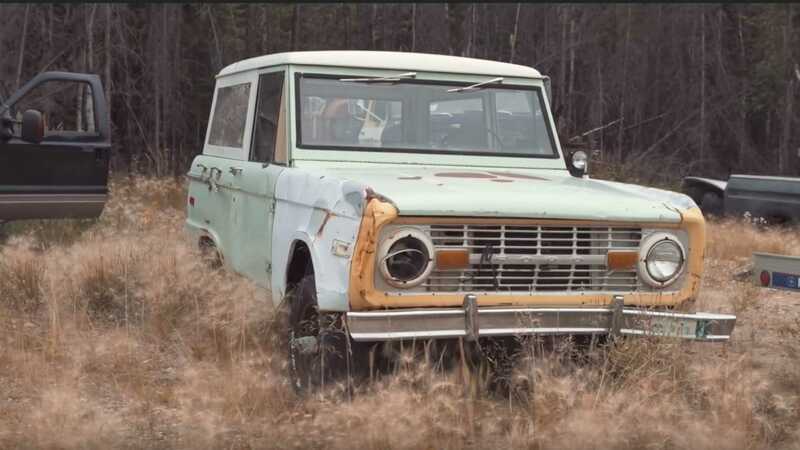 The first profiled Bronco of the group is a first-generation 1972 that’s still sporting the original blue paint job. It was purchased from a school district that used it to transport children across a creek crossing when the water was high - it than sat for about 15 years before Adam bought it. 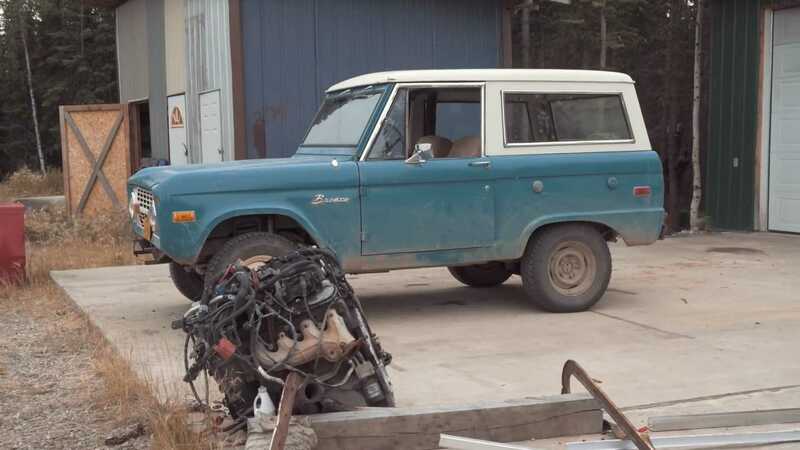 A Holley carburetor that sits atop a 302 cubic inch engine is the only aftermarket part on this stock Bronco. This is used as a summer cruiser since it can’t keep the frigid cold of the Alaskan winter away from the passengers. 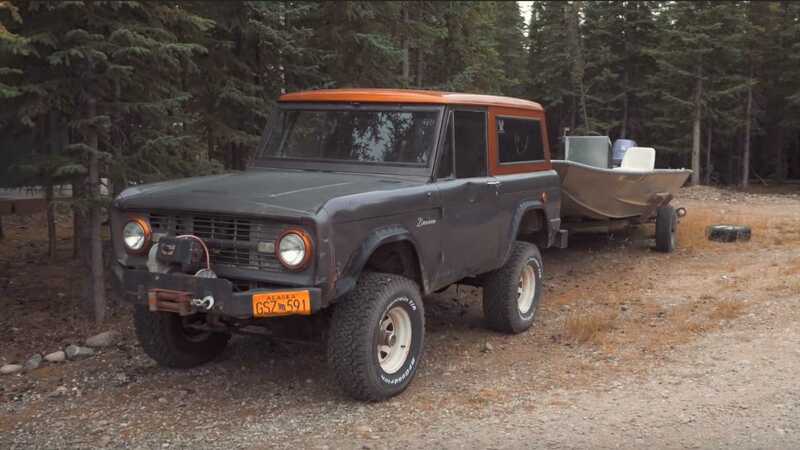 McNabb’s oldest Bronco of the bunch is a 1966, which underwent a complete restoration before being put to use as the family’s adventure vehicle, traversing off-road destinations in the Southwest region of the country. 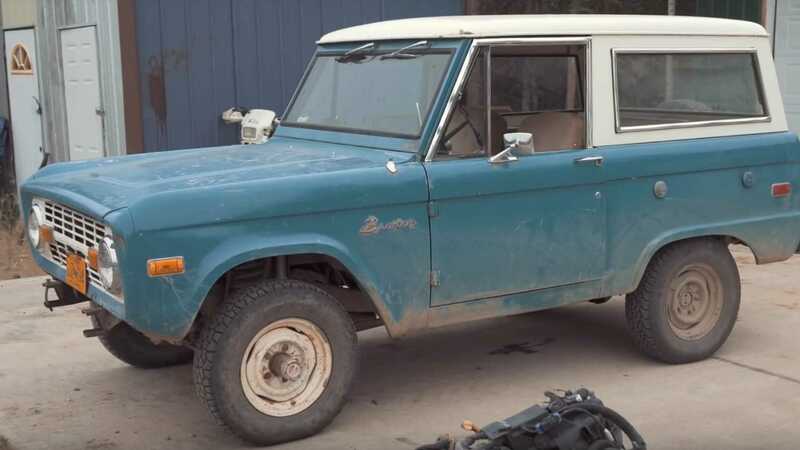 Another 1972 Bronco is on the property that’s awaiting a restoration, which Adam is saving for his son when he gets older. 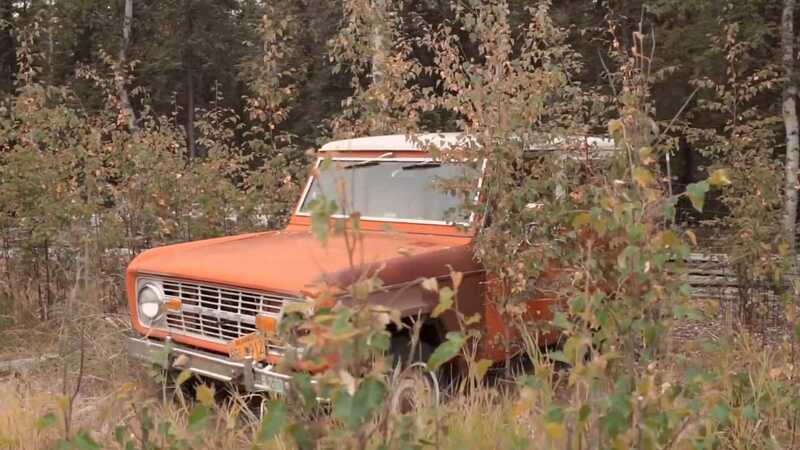 Resting nearby is a shell of a 1968 Bronco, and a 1972 Ford Bronco Sport sans engine can be found in a nearby field.